The new malware being developed and deployed in the wild has features and techniques that allow them to go beyond what they were originally able to do, either for the purpose of additional infection or evasion of detection. 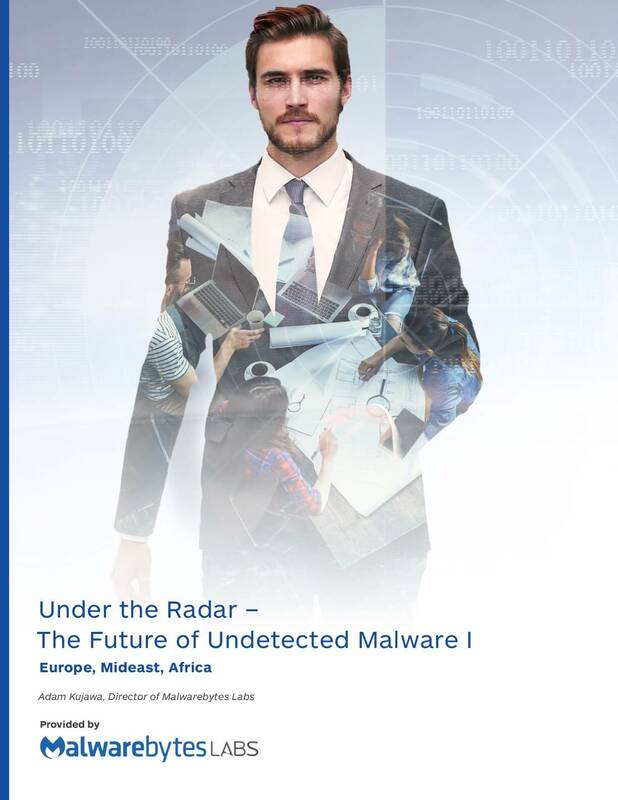 To that end, this report decided to take a look at a few of these threats and pick apart what about them makes them difficult to detect, remaining just out of sight and able to silently spread across an organisation. This report examines what technologies are unprepared for these threats, which modern tech is actually effective against these new threats, and finally, where the evolution of these threats might eventually lead.